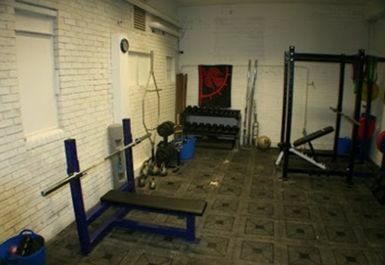 And get unlimited access to this gym and 1573 others. 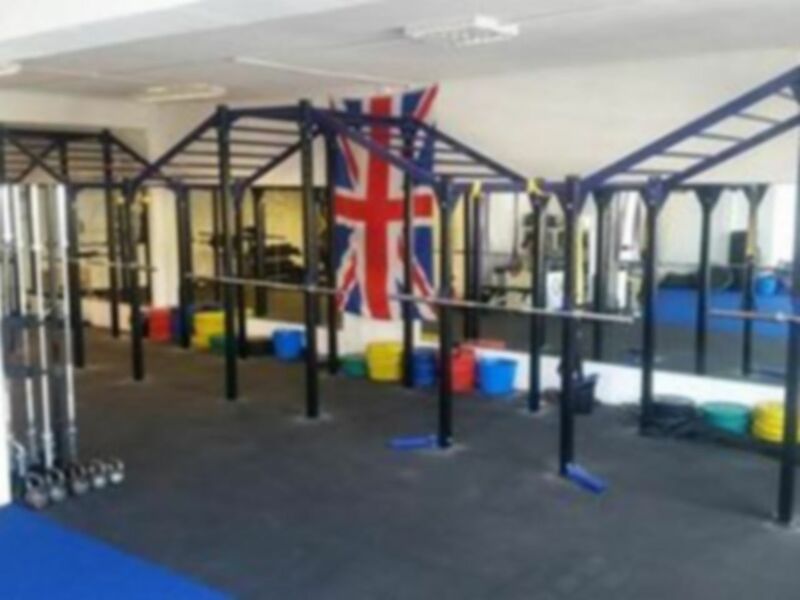 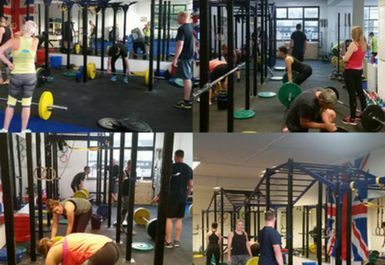 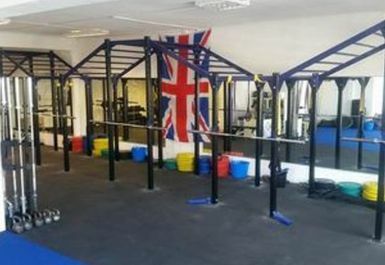 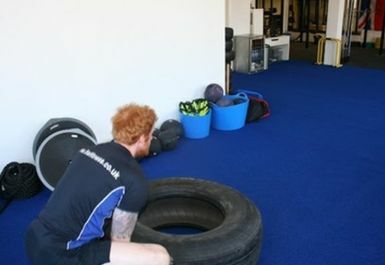 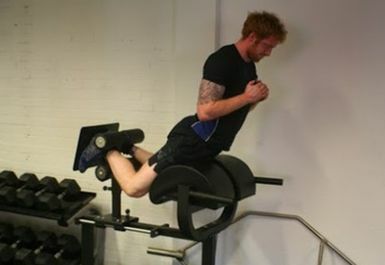 5S Fitness in Macclesfield is a facility that specialises in a high standard of physical training with a focus on true strength and conditioning. 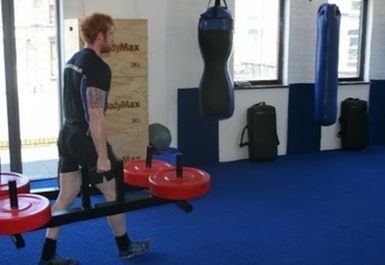 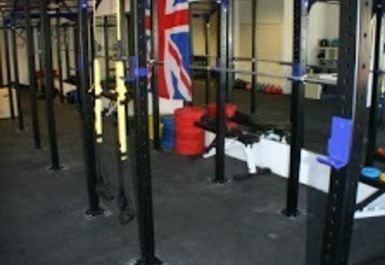 With exciting equipment this gym in SK10 will be sure to change up your usual workout and usual gym facilities. 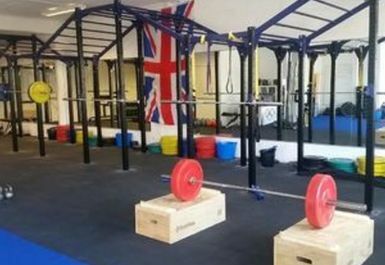 Your PayAsUGym pass also gives you access to the Strength & Conditioning classes here, enquire within about the timetable. 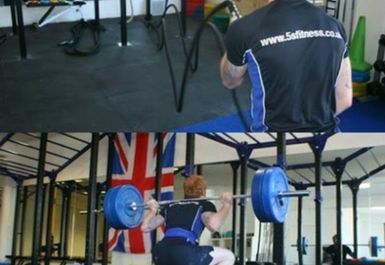 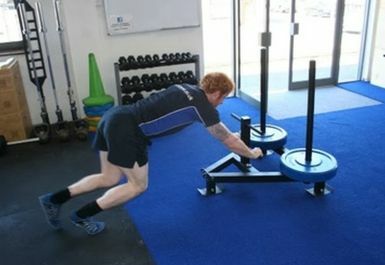 Elite level coaches bringing Strength & Conditioning to the masses!